Pragmatic has developed the long awaited Odoo 8 – Authorize.net integration. 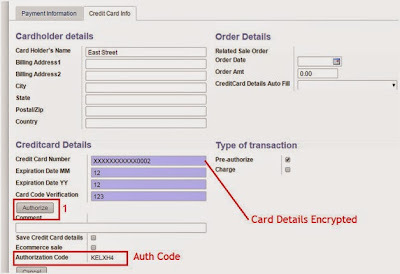 The deployment is done in 1-2-3 steps which is hassle free and meeting all requirements for credit card payments (matching PCI compliance). 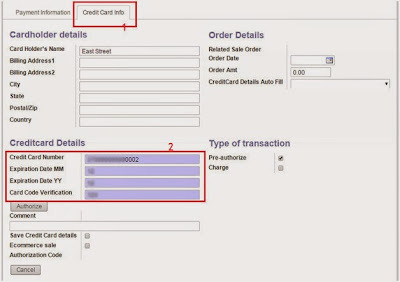 7.Click on Credit Card info Tab and fill-in the card details. 10.Save the transaction and Post. 4.Create a New Payment – Select the Customer – all the validated orders are listed. 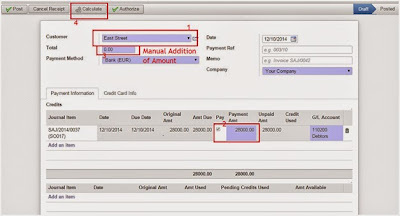 6.The Authorize button and Credit Card info Tab is visible. 7. 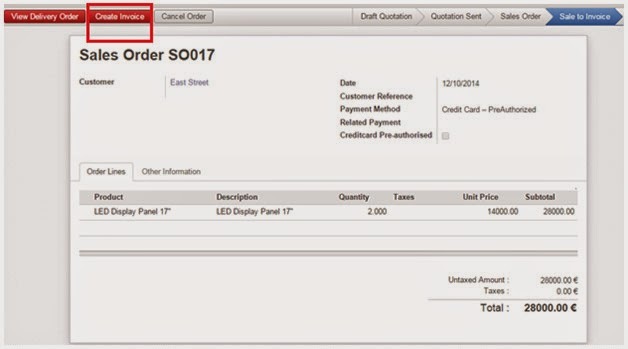 Click on Credit Card info Tab and fill-in the card details. 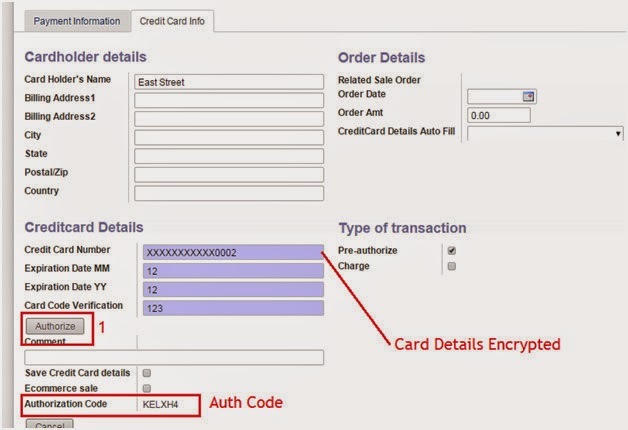 Note: Incase to verify Authorize.net Merchant Account, we can provide you the Sandbox account to find the postings, transaction Ids, settlements etc . **Please DO NOT REPLY to this message. E-mail developer@authorize.net if you have any questions. Successful Credit Card Settlement Report. 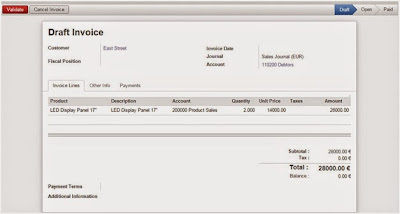 To view details for a specific transaction, please log into the Merchant Interface. 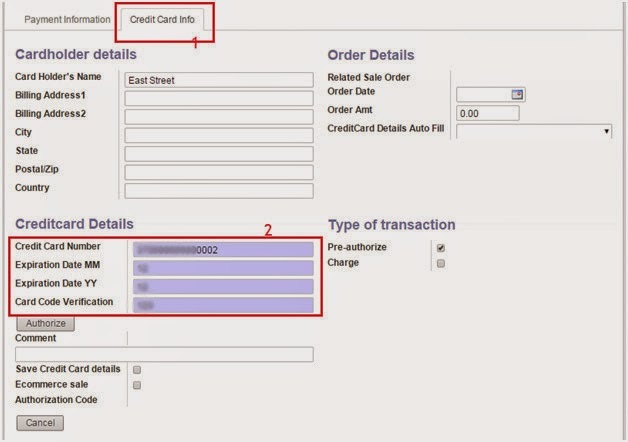 6.In the results, click on any transaction ID to view specific details for that transaction. If you have any questions regarding this settlement report, please contact your bank or you can call Customer Support at 1-877-447-3938. *** You received this email because you chose to be a Credit Card Report recipient. 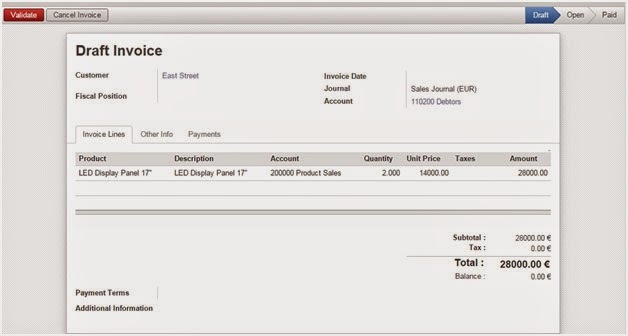 You may change your email options by logging into the Merchant Interface. 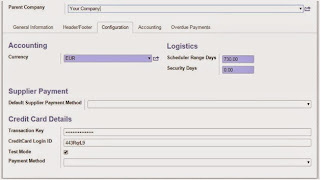 Click on Settings and Profile in the Main Menu, and select Manage Contacts from the General section. To edit a contact, click the Edit link next to the contact that you would like to edit. Under Email Types, select or deselect the Email types you would like to receive. Click Submit to save any changes. Please do not reply to this email.